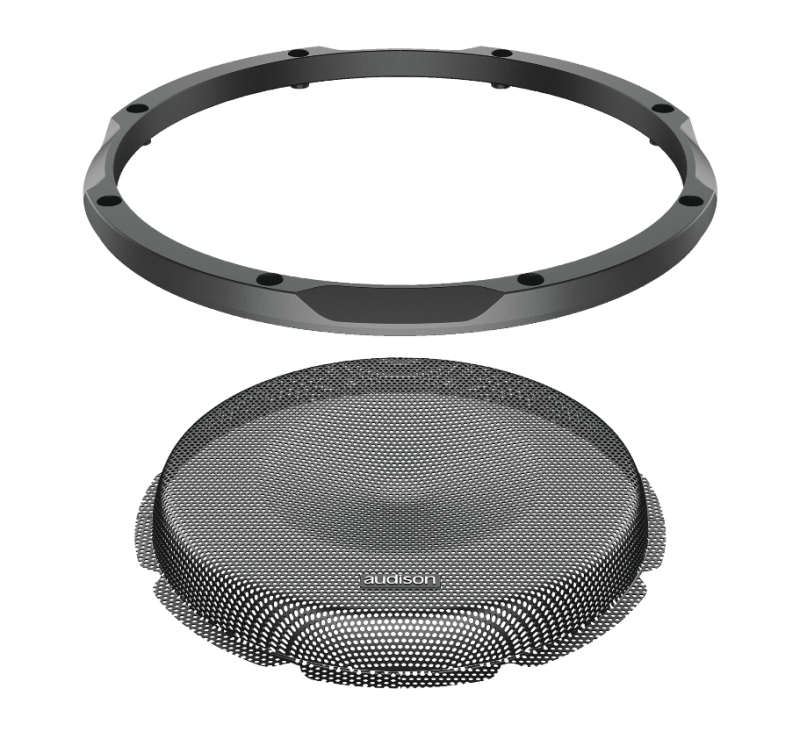 Prima’s compact subwoofer family expands with the introduction of the new 25 cm (10 in.) 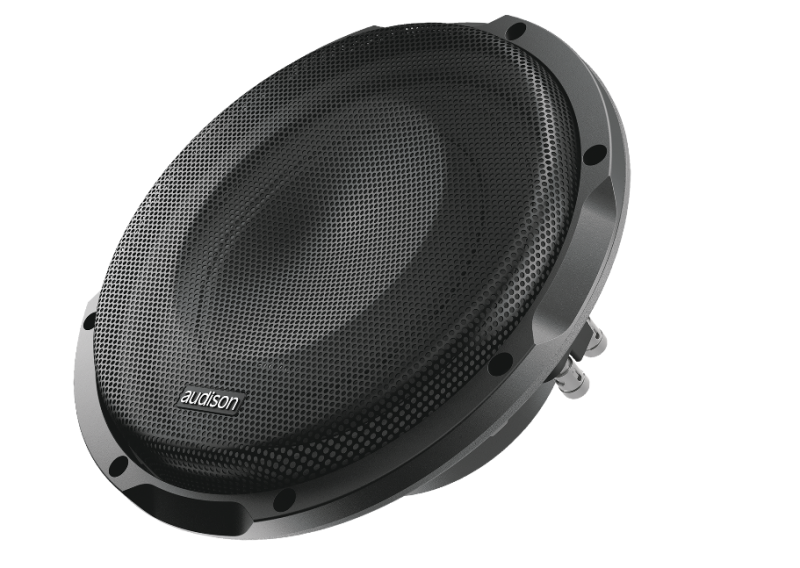 APS 10 S4S, optimized for enclosures with a reduced volume starting from 10 liters. 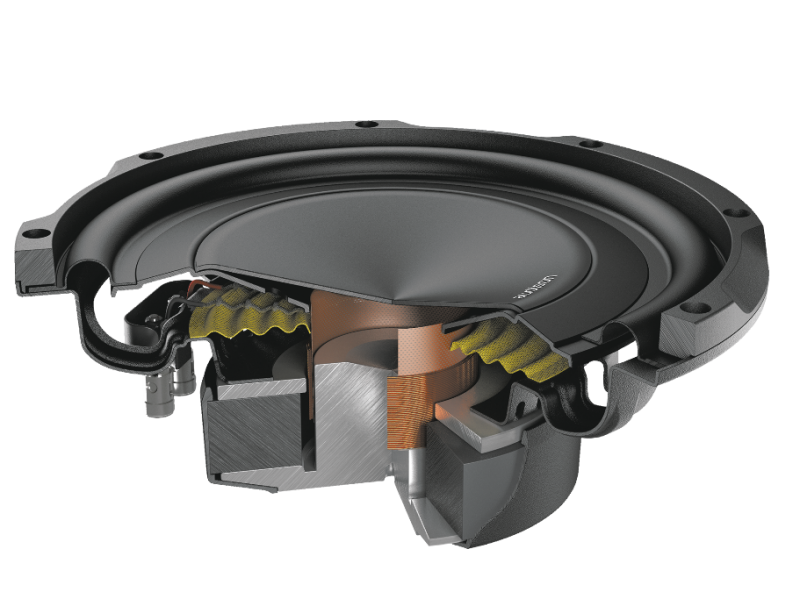 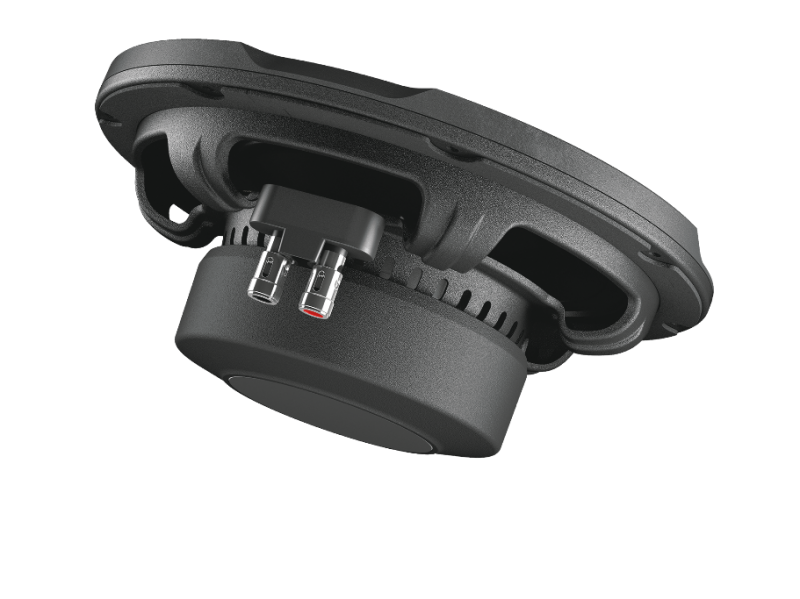 The configuration of the single 4Ω voice coil makes it ideal to be driven by the new AP F8.9 bit amplifier with built-in DSP that delivers an outstanding 260 W RMS with two channels bridged. 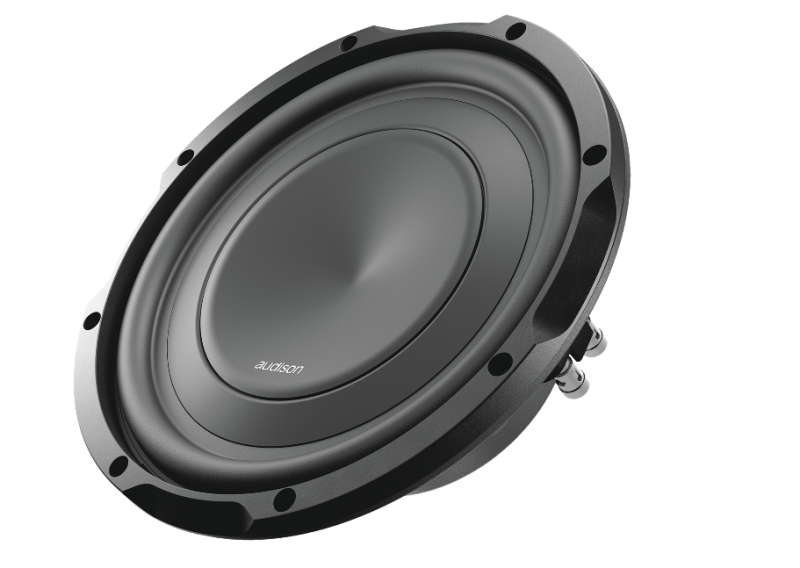 Also interesting is the possibility to create custom enclosures with two APS 10 S4S driven by the AP 1D amplifier using the 540 W RMS delivered on the 2Ω load resulting from the drivers connection in parallel.